It is not always practical for a company to provide staff at the point at which the photo is taken. Consequently, we have a range of fully automated photo solutions from ride solutions used on a rollercoaster or where the guest plays an interactive part in the experience, thus performing the same process as a staff member would in less automated settings. This solution also has the advantage that it can also be manned by a staff member at busy times, if required. Our automated photo solution is an integral part of our VEGA software and all images taken using this system are also integrated into VEGA. 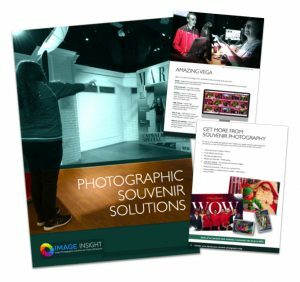 And, in the same way that our other souvenir photo solutions can incorporate green screen technology, the automated part of VEGA is no exception and can handle multiple images and overlays in the same way. 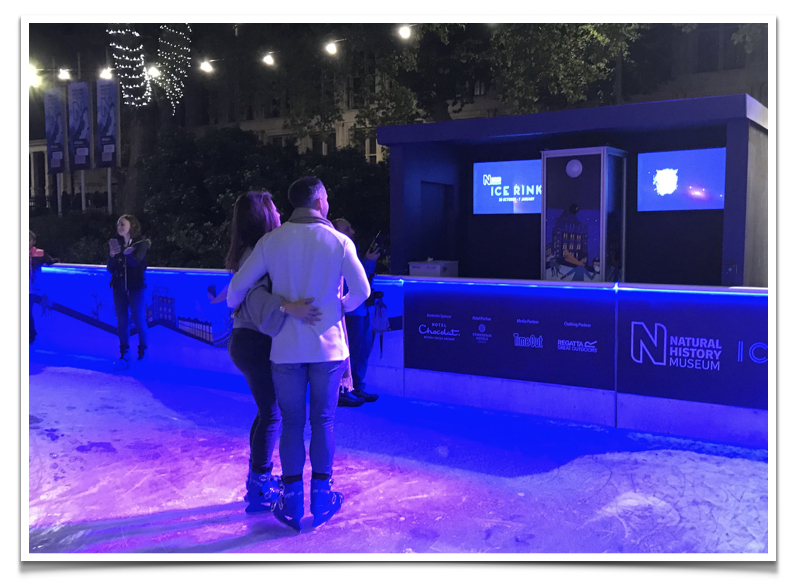 Our Self Service Solution can be used either indoor or outside and are popular at many locations but work especially well at an Ice Rink, especially when used in conjunction with our other photo solutions like green screen or roving photography.